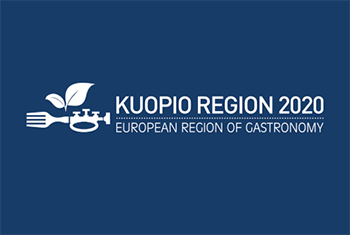 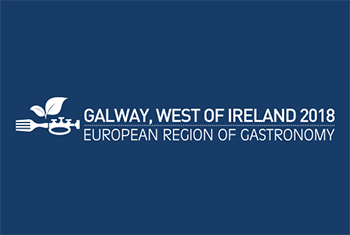 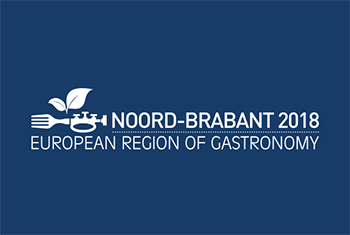 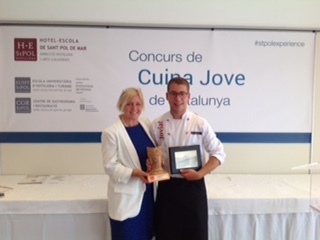 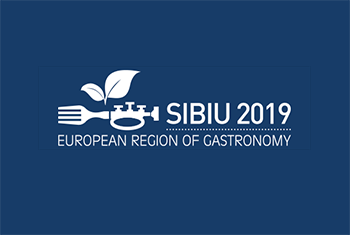 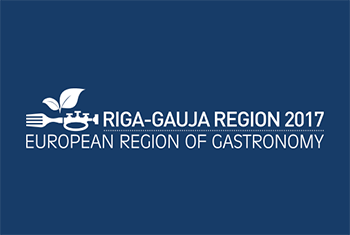 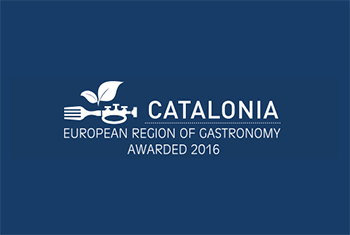 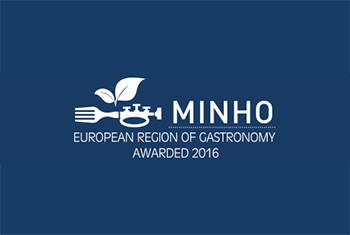 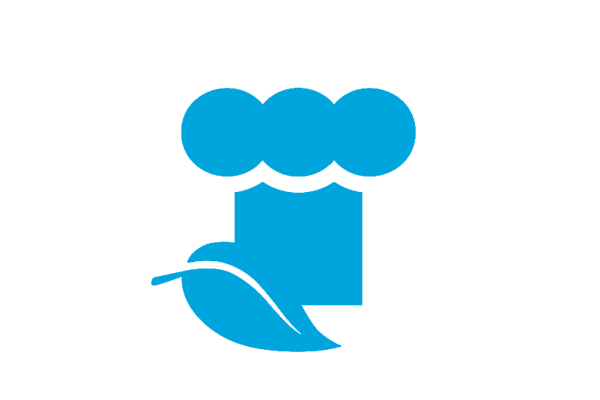 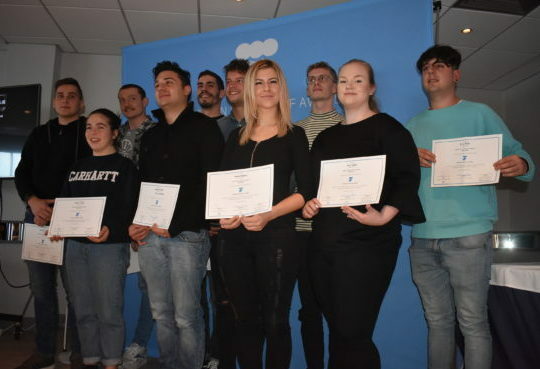 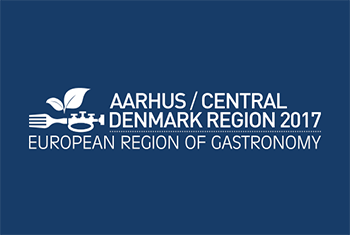 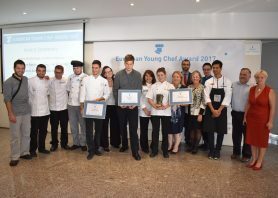 The European Young Chef Award is a competition organised and promoted by the International Institute of Gastronomy, Culture, Art and Tourism (IGCAT) in collaboration with culinary arts institutions in the Regions of Gastronomy. 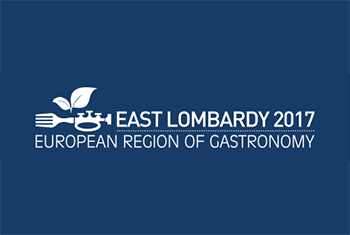 Organised as a two-day event, the European Young Chef Award gathers finalists of regional contests from around Europe to present and exchange knowledge about traditional dishes and local food products from their regions and then compete proposing their innovative reinterpretation of traditional recipes, judged by star chefs and international experts. 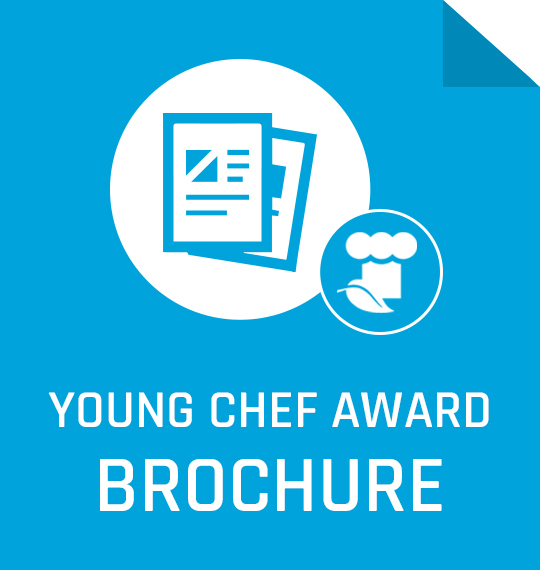 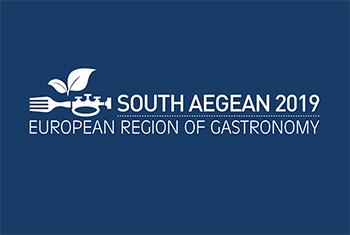 A call is open for the European Young Chef Award 2019 edition, that will take place on 22-24 October 2019 in Rhodes, South Aegean European Region of Gastronomy awarded 2019. 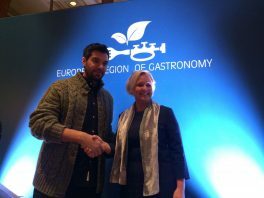 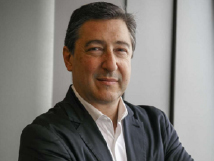 "I congratulate this initiative that highlights the richness and diversity of European gastronomy, at the same time as valuing chefs for their role in ecology and sustainability."